Two CSAFE team members were recently named to the Association of Firearm and Tool Mark Examiners (AFTE) Technical Advisory board. 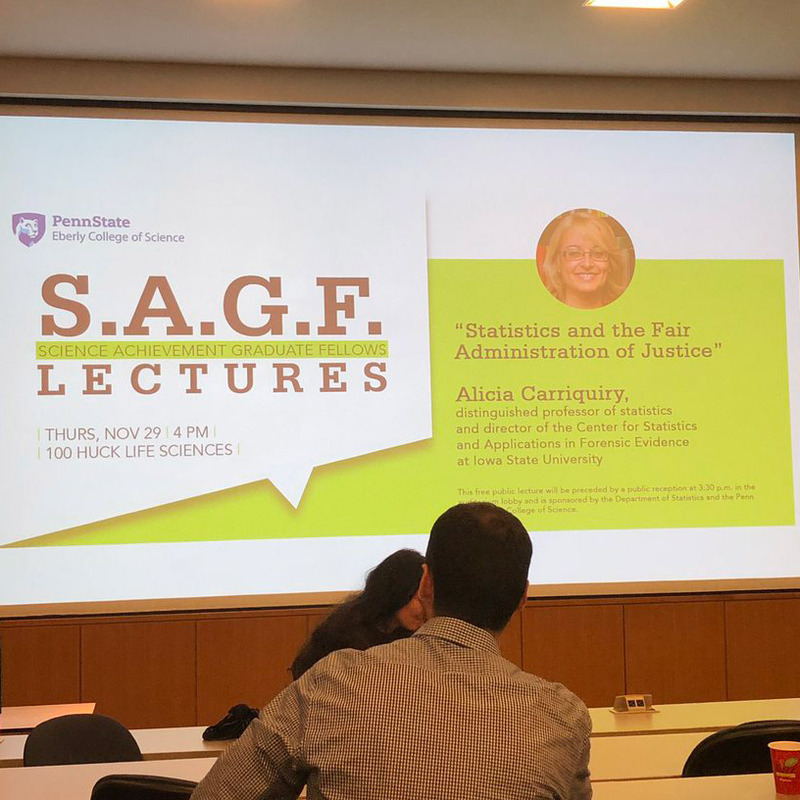 CSAFE Director Dr. Alicia Carriquiry and researcher Heike Hofmann, both of Iowa State University, assumed their new roles in November 2018. Hofmann and Carriquiry’s expertise in emerging methods for objective comparison of firearm and toolmaker evidence makes them uniquely qualified to contribute to the AFTE mission. Members of this international organization work together to promote the exchange of information, methods and best practices and advance research for practitioners of Firearm and/or Toolmark Identification. Carriquiry and Hofmann will serve a five year term, providing feedback on research in the field and developing valuable partnerships with the practitioner community. 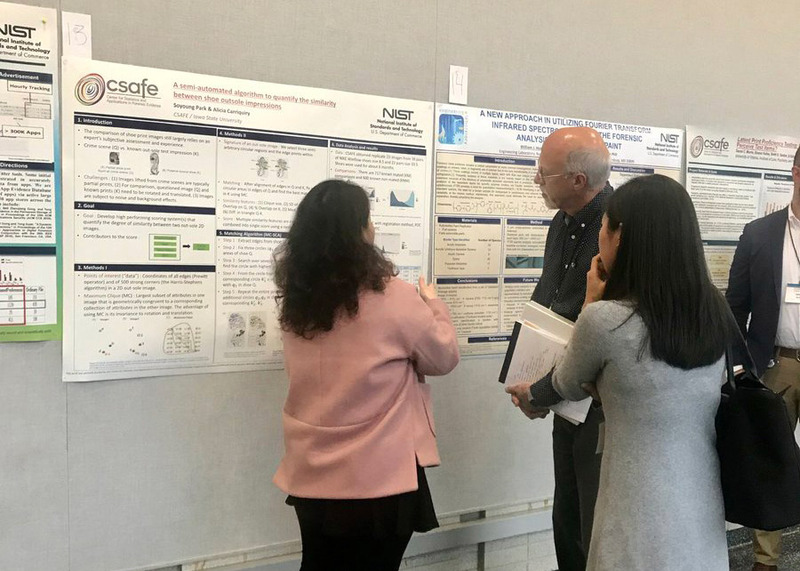 Visit the AFTE website to learn more about the important work of this organization, and read more details about CSAFE bullet matching technology in our news archives. For additional information on other CSAFE work in firearms and toolmark research, stop by our research page.